Over the past few years we’ve established an enviable reputation for providing high quality and interesting dishes. Our mixture of high end pub classics and quirky bistro style dishes have proved popular with the ‘foodies’ of Brighton & Hove. We’re tucked just off Church Rd in Hove near Palmeira Square, come and visit us soon! 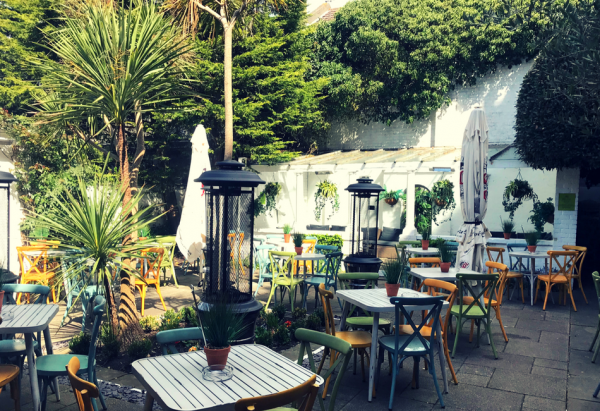 Our spacious gardens are a perfect sun trap for al fresco dining and a drink or two. It gets busy when the sun shines so book early if you want a good spot! Trust us, you won’t want to leave. During the summer our outdoor TV is also ideal for watching the tennis with some Pimms or catching the big sports events whilst catching some rays. 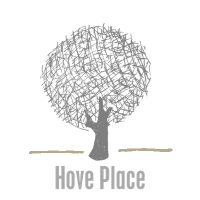 Hove Place is part of the Golden Lion Group; a family run pub company established in Brighton & Hove over 30 years ago.